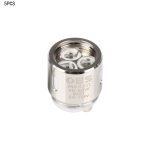 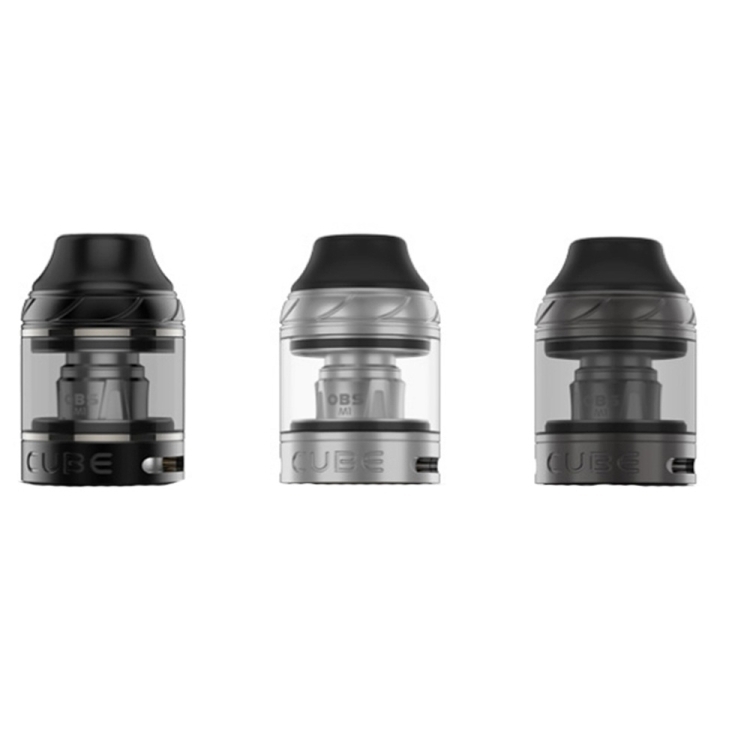 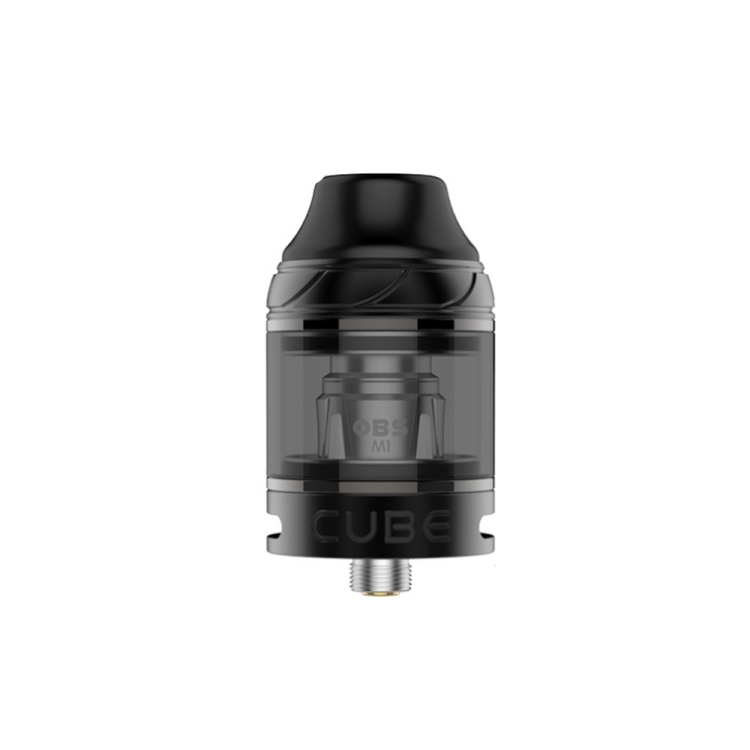 OBS Cube Tank Atomizer comes with 4ml e-juice capacity. 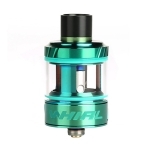 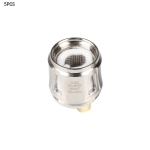 It utilizes M1 coil to achieve enhanced flavor and large clouds. 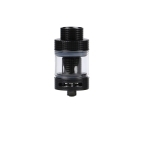 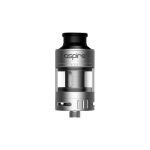 The tank features adjustable bottom airflow system for satisfying different vaping needs. 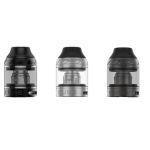 Top filling design makes refill easier.